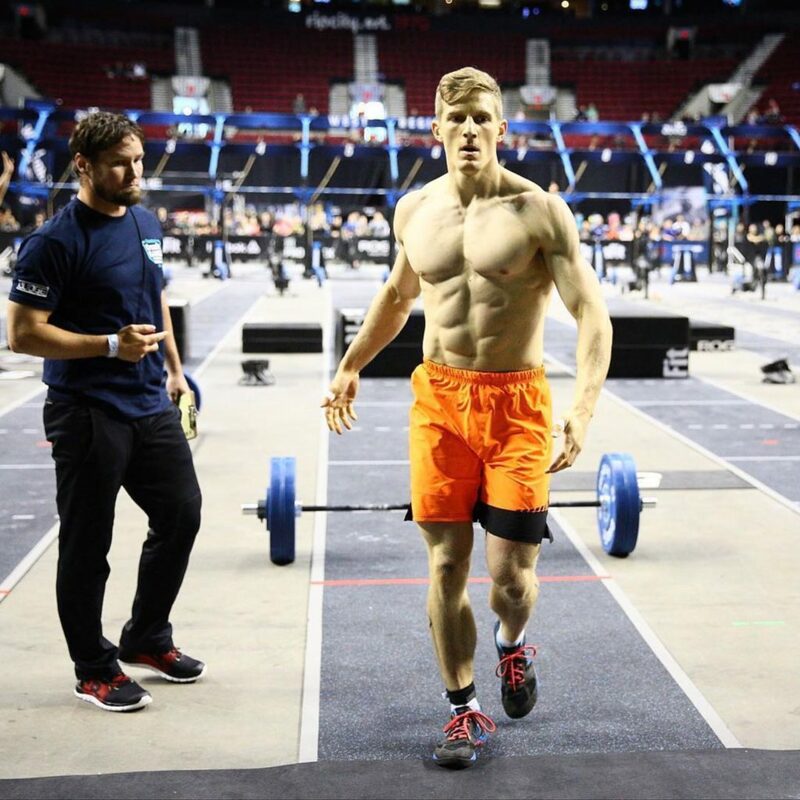 Brent Fikowski isn’t afraid to show his personality. 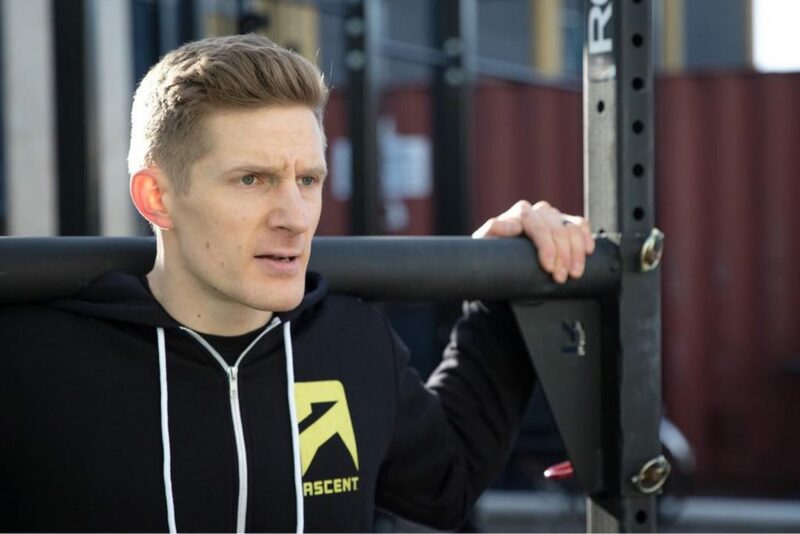 The self-dubbed “whitest dark horse” when he broke into the elite CrossFit scene, Fikowski is part of some hilarious #trashtalkThursdays with several friends. The point? 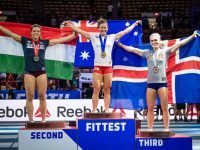 Bragging (and Instagram shaming!) rights over the five weeks of the Open. 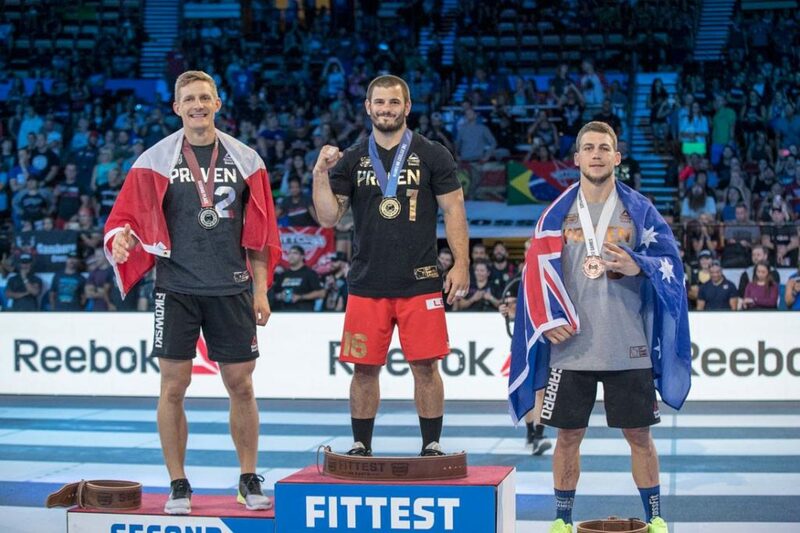 After finishing fourth in the world at the 2016 CrossFit Games, Fikowski won the Canada West Regional last year en route to a second-place Games finish. The hardest movement for me to learn was… “Re-teaching myself to run. I’ve been running my whole life, so it is likely the most engrained movement pattern I have. Trying to update my running technique has been really difficult. 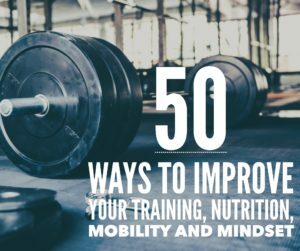 Luckily I have found good coaches who have helped me slowly practice and improve. 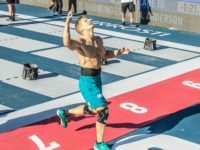 12 things series, brent fikowski, crossfit, CrossFit Games. Bookmark.